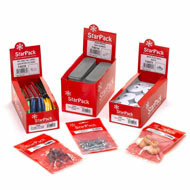 The StarPack range offers excellent value for money. By cutting the cost of packaging and focusing on the most popular products, it offers you fast turnover and high margin, backed up by Bulk Hardware’s usual high quality and service. 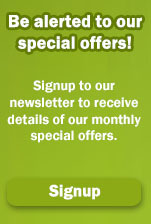 It also now includes a new boxed range. Shown below are links to the categories that make up the StarPack range.